very good use of space in this map. often times you see chunks of "dead air space" but it doesnt look so in this one! All people deserve wealthy life time and <a href="http://goodfinance-blog.com/topics/personal-loans">personal loans</a> or just short term loan will make it better. Just because freedom depends on money. Nice layout. I like what you did with the cliffs I'm going to have to do something similar to make them less boring looking. I don't like the lighting though makes everything look bright and flouro coloured. I prefer a gritty feel. Very nice map for all races! 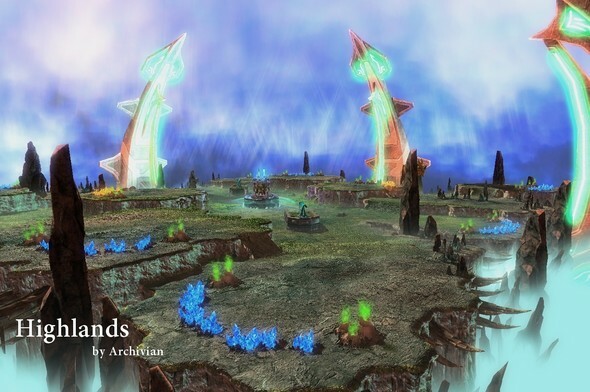 This is my first Archi map downloaded and I liked it right away. 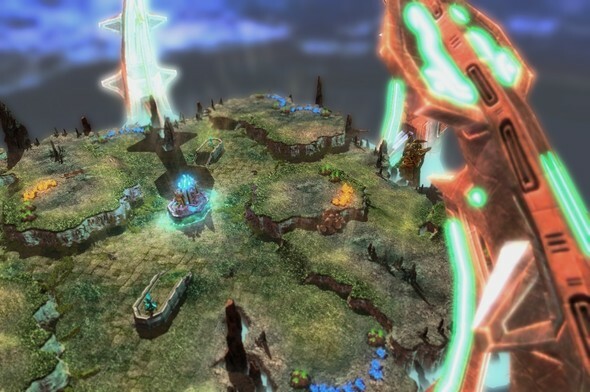 If it wasn't created on the same concept Blizzard made all SC2 maps I would give it 5 stars. with the camera option in map editor !!! How can you make those screenshots? Very cool map man! Hope you can make more! 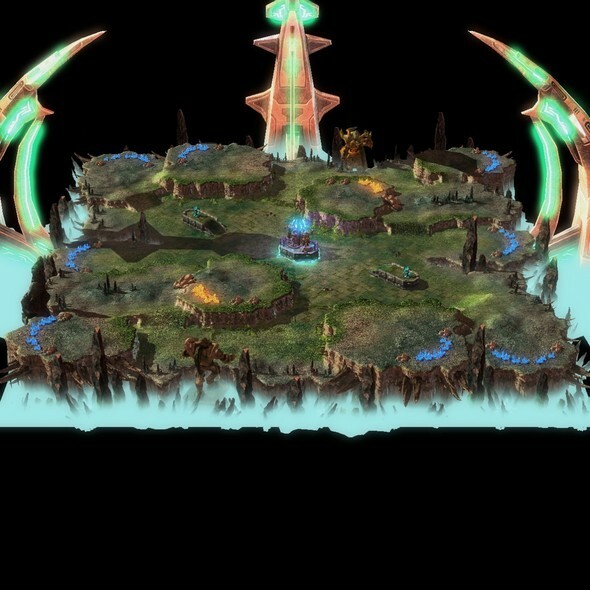 Looks like an amazing map, I'll download it when I get SC2 tonight :). Very Good 1v1 Map ,make more !!! I test the others later ! !